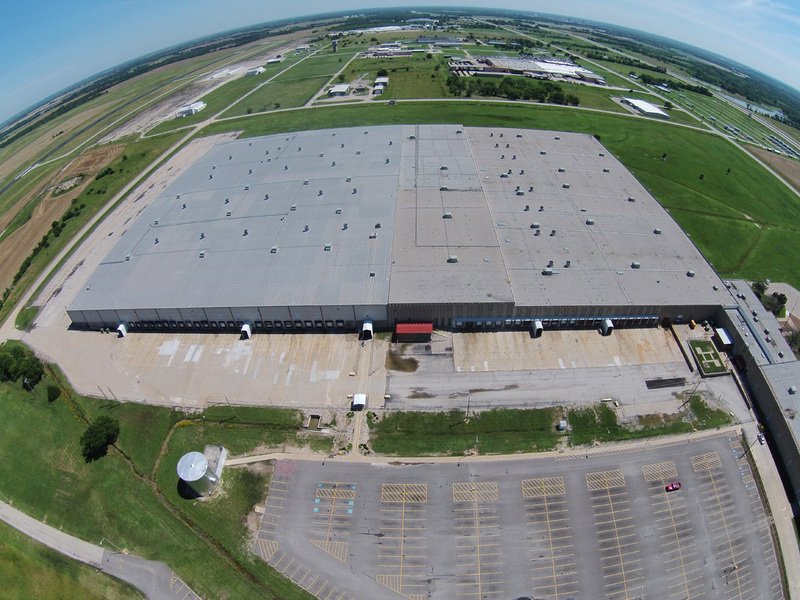 WICHITA, KS, February 10, 2017	(Newswire.com) - McCurdy Auction, LLC presents the rare opportunity to purchase the 877,288 square foot, former Amazon distribution facility in Coffeyville, Kansas. The facility, which sits on 105.01+/- acres adjacent to the Coffeyville Municipal Airport, is being offered via a sealed bid auction running from February 9, 2017 to Wednesday, March 15, 2017. Divided into four spaces, the original structure was built in 1978 and includes two warehouse spaces and an administrative office space. 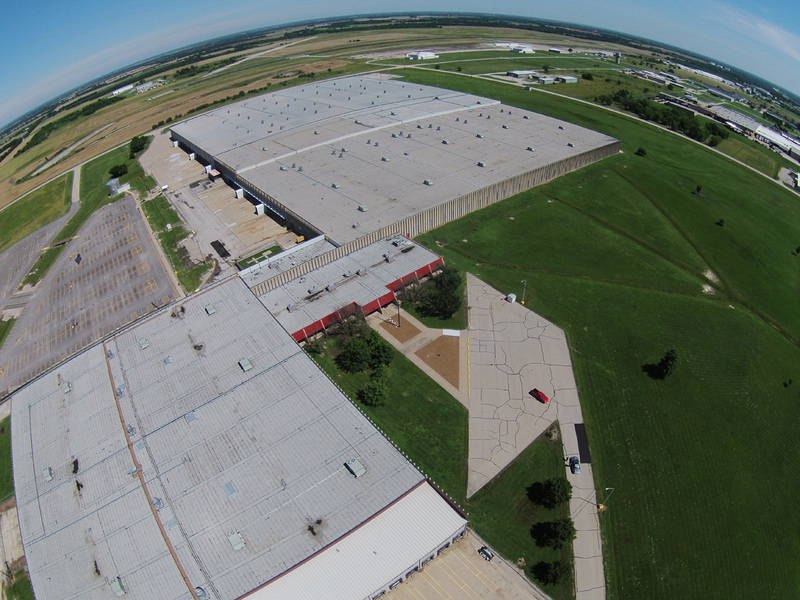 In 1999, an additional 374,400 square foot warehouse was added to accommodate additional distribution needs. 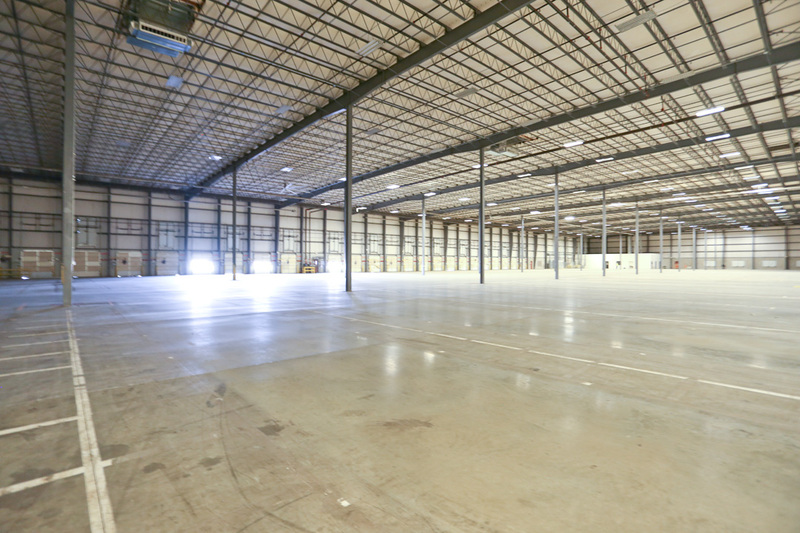 The warehouse was formerly utilized as an Amazon Fulfillment Center and has been unoccupied since the spring of 2015. The original facility was built-to-suit as a distribution center for Golden Books in 1978. The property will be sold through sealed-bid auction. Pursuant to court order, this property is selling to the highest bidder. The bid submission deadline is March 15, 2017 at 12:00 noon (CST). More information on the property, the Coffeyville area, potential incentives, and the terms and conditions for bidding, are available at McCurdyAuction.com/Kansas as part of McCurdy's national property marketing campaign. McCurdy Auction, LLC is a full-time regional and multi-state auction firm that has conducted more than 15,000 successful auctions and typically conducts more than 500 auctions annually. 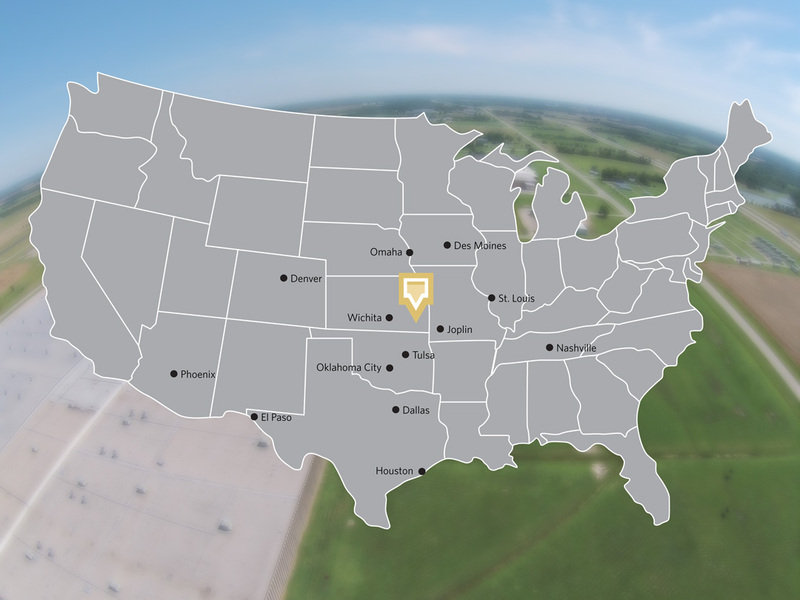 They specialize in real estate with licensed real estate brokers and auctioneers in Kansas and Oklahoma.